Used alot on Dell and HP Computers. 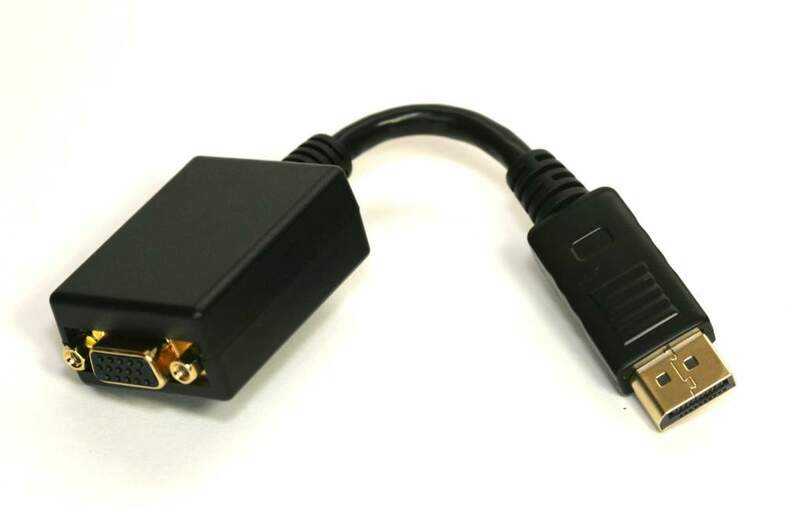 DisplayPort to VGA Adapter Converter. For BIOS Bootup Set EFI or UEFI.